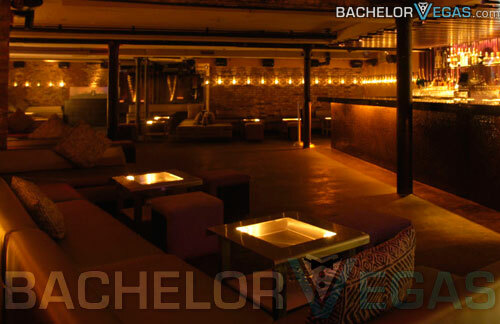 Located in the Meatpacking District of New York is a hidden playhouse for celebrities and other elite, high profile individuals. This is Level V. Tucked away in the heart of New York City Level V's best asset is its manager, Eugene Remin. Eugene is a friend of the stars, which is why so many of them visit his club when they are in town. This club is both small and intimate, but if you are lucky enough to get by Max at the front door, which isn't always the easiest thing to do, you won't mind much as you hob nob with the rich and famous. 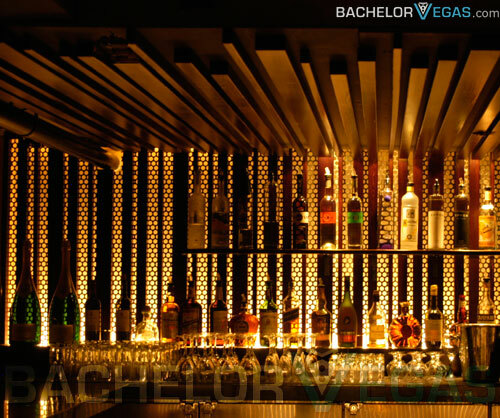 With low ceilings and Private VIP areas blocked off to provide plenty of privacy, this club is much more of an intimate place to relax and enjoy the ambiance then it is a wild place to party. 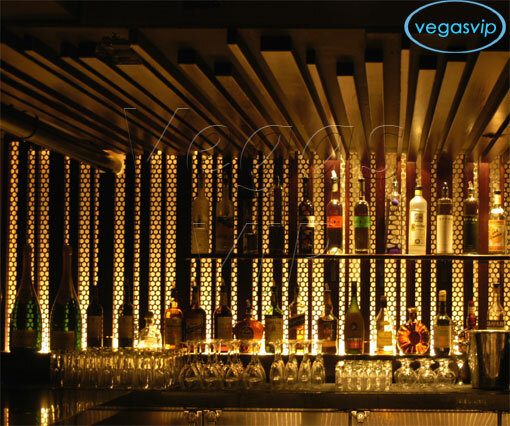 Of course, that doesn't stop patrons from getting down and enjoying themselves when they visit Level V. The music that plays here is almost extensively Hip Hop and that's how the patrons like it as the beats pound through the club. 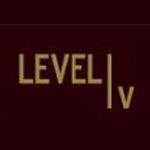 Level V is a unique lounge that is located underground, beneath New York's popular Italian restaurant, Vento Trattoria. This underground hideaway is reminiscent of a dungeon with exposed stone walls. 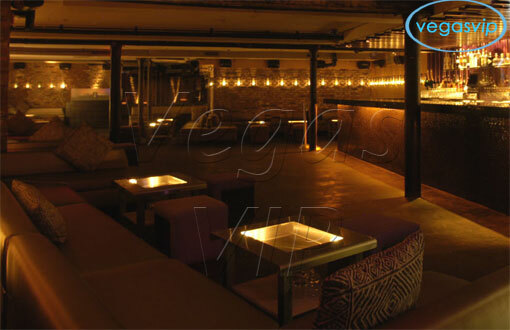 The main room of Level V is bathed in candlelight, which provides some of the lighting to this club. The plush, comfortable chairs that have a rich cherry color are only complemented as the light reflects them off the clubs unique mirrors. These chairs rest around the low tables in the club. 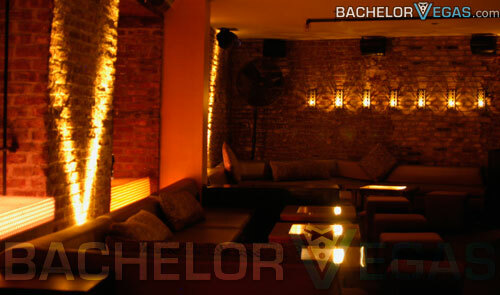 Those who get in to the club, who are not celebrities are young, typically in their 20s and are good looking. The eye candy is amazing at Level V and is part of why so many people try to get their foot in the door.